Connecting the world with the city, Avion at Denver Connection is located in a prime location between Downtown Denver and DIA. 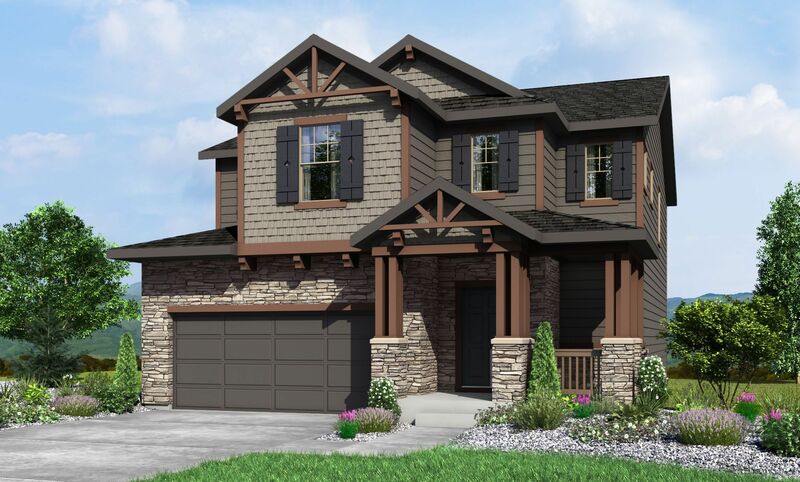 Boasting both traditional and contemporary architectural styles, Avion at Denver Connection will include 694 homes, including single-family detached homes and townhomes ranging from 1,245 to 2,400 square feet. Residents will have the opportunity to enjoy an active Colorado lifestyle with 40 acres of parks and amenities, all encompassing a 10-acre city park, dog park, and "community hub" for entertainment and socializing. Join our interest list to learn more!